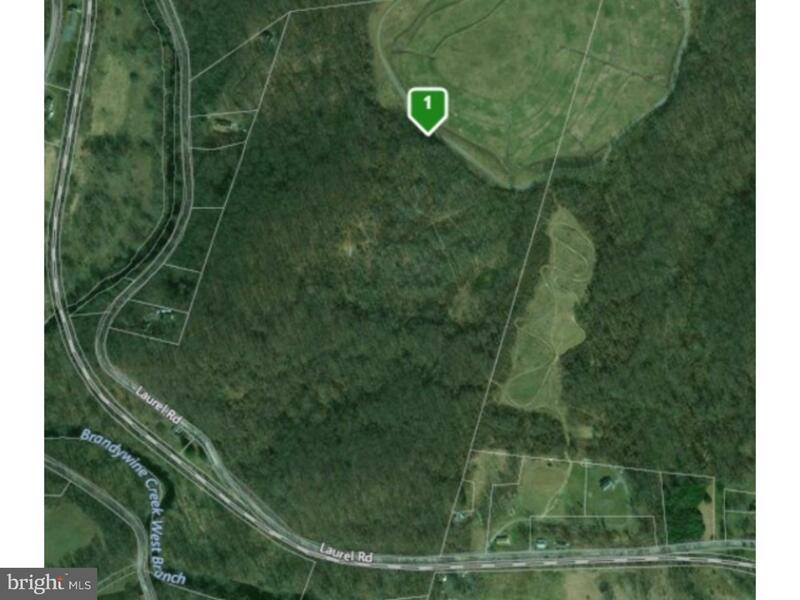 Beautiful Chester County acreage which is very secluded and has 2 designated areas that you may build a structure. This amazingly secluded land is full of natural wonders but it is also close to major attractions! 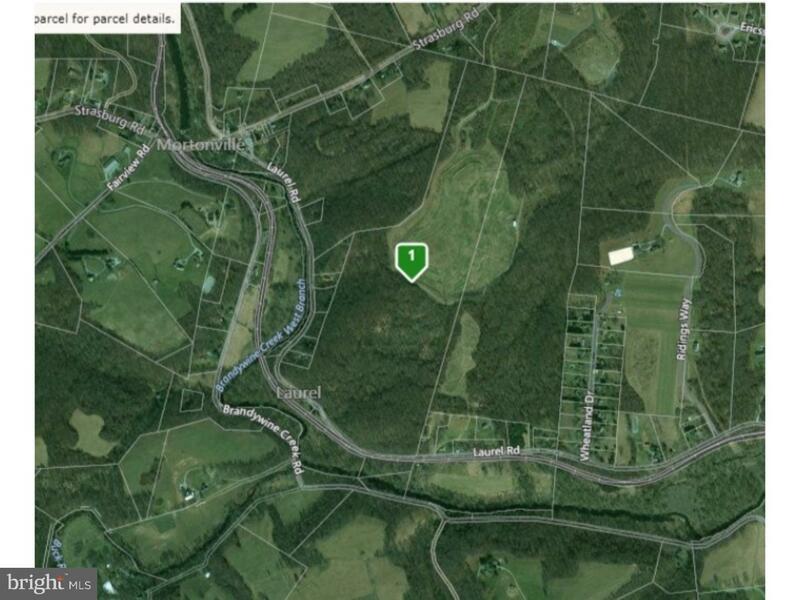 (shopping, transit, horse country, downtown WC, Exton and Downingtown) You have to visit to get the true feel for this very secluded piece~of land.rice is for sections of three parcels. Please see 855 & 911 Laurel Rd. (MLS#'s - 7264907 & 7264725) Current owner wishes to sell all 3 lots together but will consider selling individually if it is feasible.